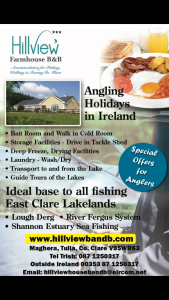 Hillview B&B offers fantastic value on Walking and Angling holidays in Lough Derg. 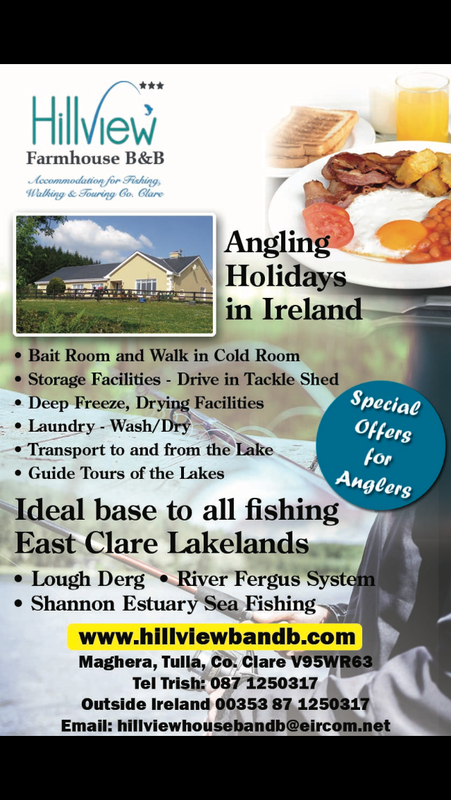 Each type of holiday is designed to cater for all your walking and angling needs. 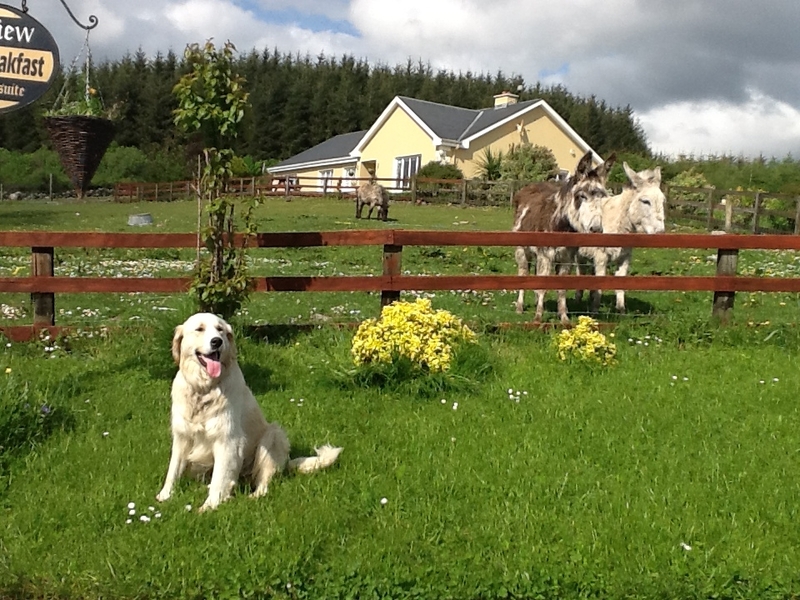 Hillview B&B offers visitors a relaxing and picturesque setting amongst a traditional style working farm.